MLM software has historically been seen as a stand-alone entity, a view that clashes with the current Internet-based MLM software platforms. 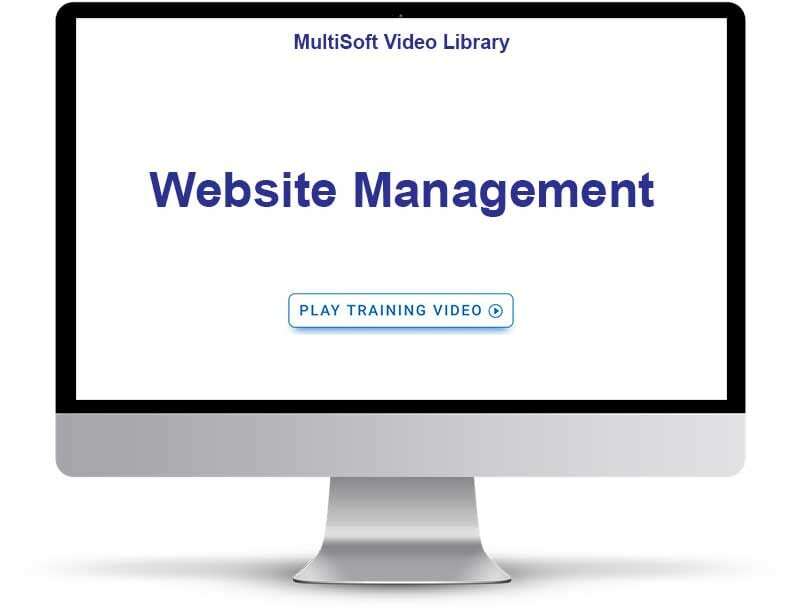 MLM software needs to evolve into an integrated part of the Internet, something that can be promoted in the search engines and assume different designs just as a static website can. MarketPowerPRO has made that evolutionary turn. More than just software, MarketPowerPRO also serves as your corporate website. No more separate sites for marketing and business functions or different teams to maintain different designs and applications – MarketPowerPRO handles it all under one roof. MarketPowerPRO offers a host of features that are traditionally associated more with website management than they are software. For instance, if it has Search Engine Optimization capabilities, skinning management, page management, menu management, and its own built-in files library. What this means to you is that with point and click user interfaces that require little technical knowledge to operate, you can rearrange the site and even optimize it for submission to search engines. The website features genuinely represent flexibility merged with an application that it has its focus set squarely on the future! With MarketPowerPRO you can create your library of design skins and apply them to the entire website or specific pages of your choosing. 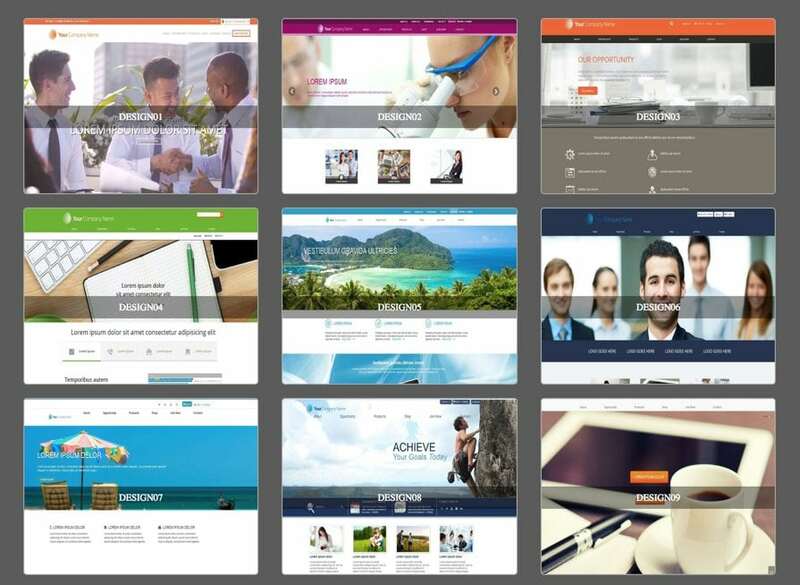 Imagine one design look for your opportunity pages and another entirely different look for your products pages – with MarketPowerPRO it only takes the click of a button. Create unlimited pages (there is no limit). Connect the pages to your menus when you are ready to take them to live, not when your webmaster has time. Pages can have up to 11 different layouts (just select from the layout library). You can also assign different read and different edit permissions to various pages; for example, one page can be set to admin access while another page can be configured to anonymous access, and other pages to Customer only access – the choice is entirely up to you. With MarketPowerPRO you can create and add unlimited modules to your pages such as news, calendars, menus, etc. – all with the simple click of a button. You can then drag-n-drop the modules anywhere on the pages that you want them to show (no programmers needed). Once you create a content module you can re-use it on multiple pages as well (save time). Similar to page management you can create an unlimited amount of menus and sub-menus (navigation/sub-navigation) and put them on the pages of your choosing. Want to update a menu? No problem, just click the “Edit Menu,” and you can edit the menu items, add new menu items, connect them to pages and even drag-n-drop the menus in the order you want them to appear. You can also set permissions to each menu item to determine who can see that menu item. Do you need to change the word “Distributor” to “Affiliate” in all areas that the programmers put the word “Distributor”? No problem, with the MarketPowerPRO language translation tool you can locate every word in the application and update it instantly – all without the need of a programmer. If your MarketPowerPRO software is enabled with one or more of the 20+ languages other than English, you will be able to update all of your languages as well. Want to update the META data that search engines use to find and index your website? With MarketPowerPRO you can edit and update all of your META data such as title, description, keywords, etc. all from a simple easy to use page. Do you want to add custom META data to your website? No problem, with MarketPowerPRO you can add as many META data variables as you need – all without a programmer. Remember the days when you wanted to change your phone number or office address throughout your website? Sometimes it would take your webmasters hours, days or even weeks to locate all instances of these items. MarketPowerPRO incorporates a unique “Mail Merge” tool that allows you to update your phone number, address, email address on every page of your website quickly and easily from one location. You can also add your Mail Merge variables that can be inserted via the robust Mail-Merge functionality in our state-of-the-art content management system. No more FTP software or having to remember complicated usernames and passwords and paths to your website and software to upload files to your website. With the MarketPowerPRO File Library management system, you can upload images, flash, multimedia and documents onto your website, with a point, click, browse, and upload directly into the application. You can then insert any of these items into your web pages using the robust Mail-Merge functionality in our state-of-the-art content management system.